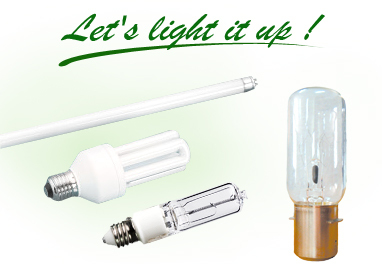 Samcole (HongKong) Limited, established in 1984, has strived to focus its experience not only on worldwide export trading, but manufacturing of quality lamps. Today it has developed its own team of engineering, technical production, quality controls and management to provide customers a complete series of services and supplies. These manufacturing plants are located in Taiwan and China PRC., employing over 1,000 workers. The recognition of ISO9002 certified at the factories is the proof of its achievement.